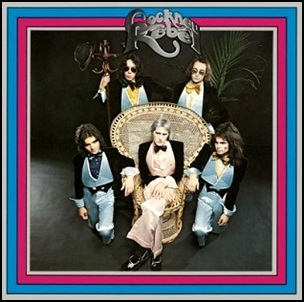 In November 1973, “EMI” label released “The Human Menagerie”, the debut Cockney Rebel studio album. 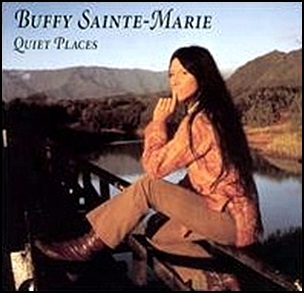 It was recorded June – July 1973, at “Air Studios” in London, and was produced by Neil Harrison. All tracks by Steve Harley. 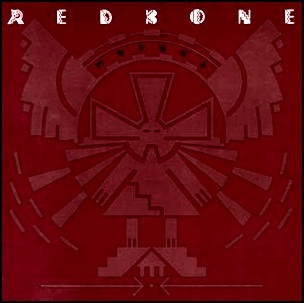 In November 1973, “Epic” label released “Wovoka” the fifth Redbone album. It was recorded in 1973, and was produced by Pat Vegas, Lolly Vegas and Alex Kazanegras. 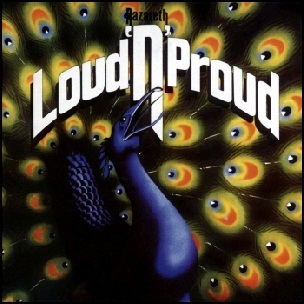 In November 1973, “Mooncrest” label released “Loud ‘n’ Proud”, the fourth Nazareth studio album. It was recorded in 1973, and was produced by Roger Glover. All lyrics by Pete Agnew, Manny Charlton, Dan McCafferty, Darrell Sweet, except otherwise noted. 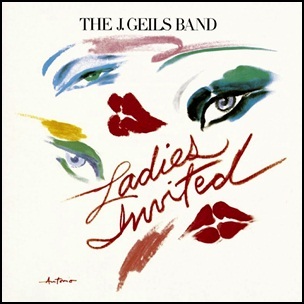 In November 1973, “Atlantic” label released “Ladies Invited”, the fifth The J. Geils Band album. It was recorded in 1973, at “The Hit Factory” in New York City, and was produced by Bill Szymczyk. All tracks by Peter Wolf and Seth Justman. In November 1973, “Warner Bros” label released “Bedside Manners Are Extra”, the second Greenslade studio album. It was recorded in August 1973, at ”Morgan Studios” in London, and was produced by Tony Reeves, Dave Greenslade, Dave Lawson and Andrew McCulloch. The album cover artwork was by Roger Dean. 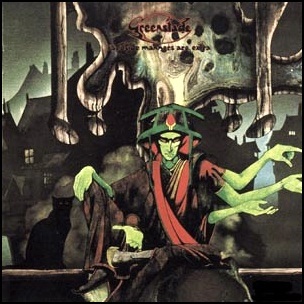 All music by Dave Greenslade, all lyrics by Dave Lawson, except where noted. 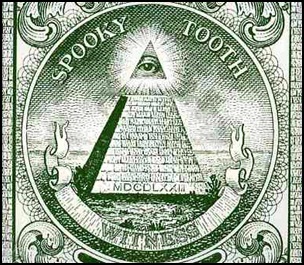 In November 1973, “Island” label released “Witness”, the seventh Spooky Tooth studio album. It was recorded in 1973, at “Olympic Studios” and “Island Studios” in London, and was produced by Mike Harrison, Gary Wright, Mick Jones, Chris Stewart and Mike Kellie. All tracks by Gary Wright, except where noted.